Your opinion matters. 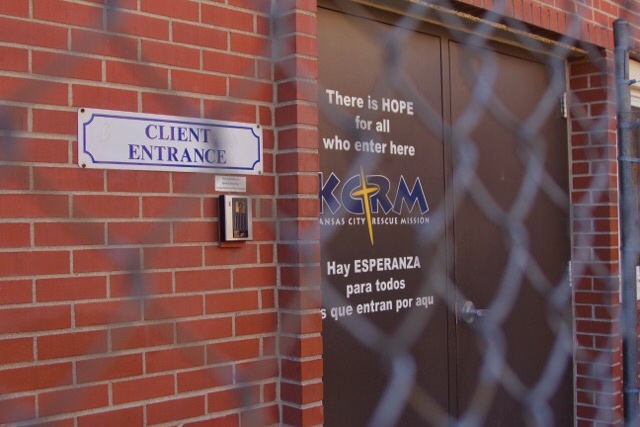 Leave your review of Kansas City Rescue Mission Women’s Ministries. Description: The 20-bed KCRM Women’s Center provides a safe, homelike environment where traumatized women can find hope, peace and security as they work to overcome life-challenging barriers to stability and success. Do you have items to donate? Contact Kansas City Rescue Mission Women’s Ministries at the phone number provided above to see if they can use any items you may have to donate.